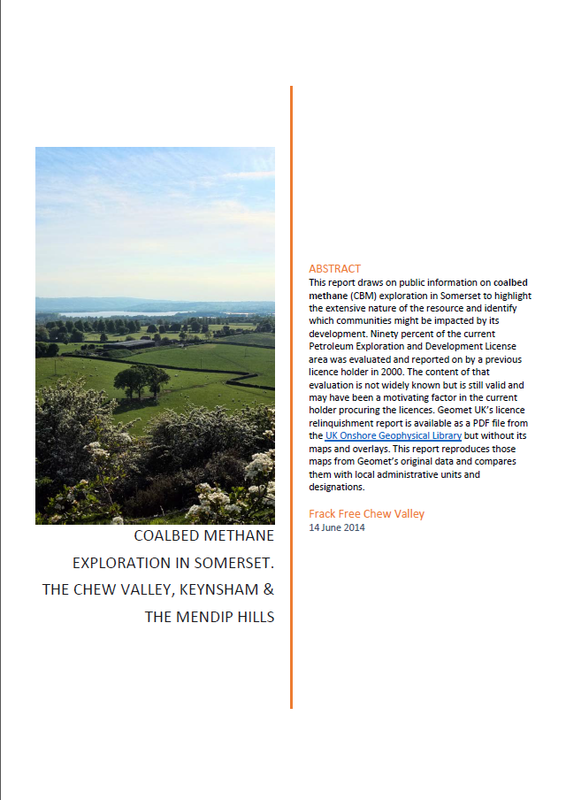 The coalition government wants to start a US Style unconventional gas revolution in the UK including Somerset where Coalbed Methane (CBM) is currently the prime form of unconventional gas being evaluated. Before embarking on a similar US style CBM band wagon it is probably worth taking a closer look at how the US Coalbed Methane Industry is performing. The US Environmental Protection Agency (EPA) has undertaken a series of studies on CBM which make interesting reading. 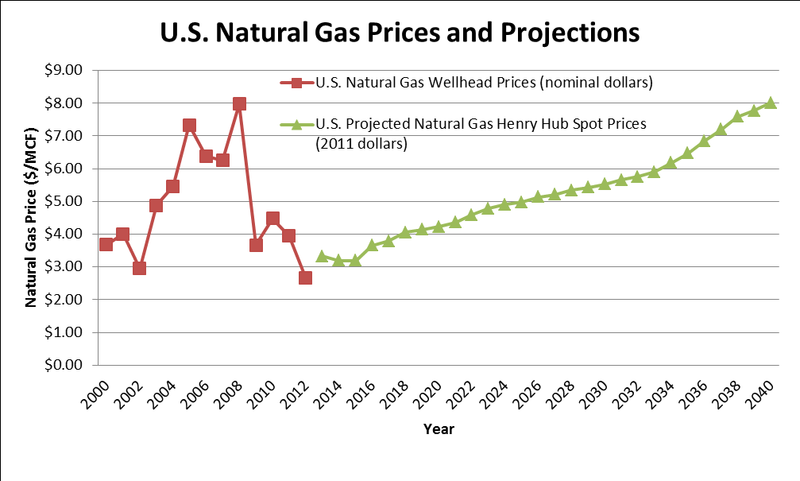 EPA report that according to the Energy Information Administration that US wellhead gas prices fell from an all time high of $7.97 per Mcf (1,000 cubic feet) in 2008 to $ 3.67 in 2009 and that this fall was a combination of both the increase in shale gas production but also in the economic crisis that started in 2008 resulting in a simultaneous over supply and a decline in demand. From here on it is estimated that prices over the coming decades are only going one way and that is up. 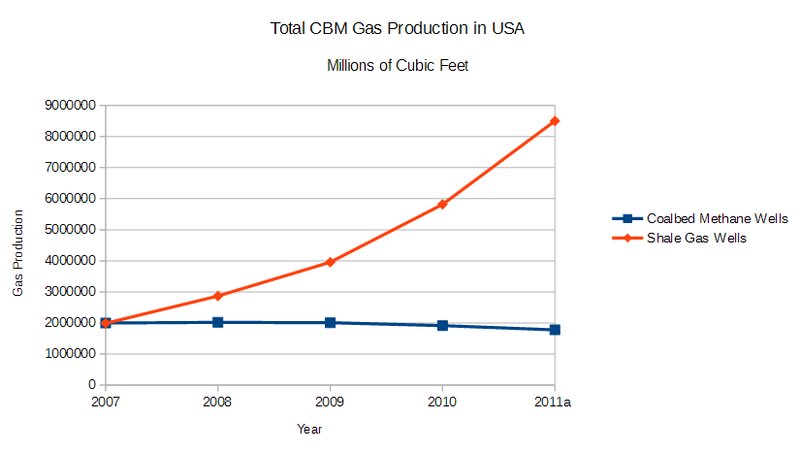 How has CBM gas production compared with shale gas during this period? Whilst shale gas production has increased dramatically CBM production isn’t keeping up and is actually declining. So what is going on? The EPA’s motivation for this research was to investigate the impact on the CBM industry of additional environmental controls on wastewater processing and disposal and how additional costs to protect the environment would impact the industry. Note that for CBM the wastewater is from dewatering the coal seams to get the gas flowing in addition to any water used for hydraulic fracturing. In the USA companies can use a range of methods to get rid of wastewater from full processing to direct discharge of untreated water into surface water courses and underground injection (which would not be allowed in the UK – or will the Infrastructure Bill allow it?). They go on to say that most new projects may be “delayed by at least 30 years” (by which time we are supposed to have decarbonised our energy sector). This is without even cleaning up the water discharge regime which would further delay the viability of new projects. So EPA isn’t going to impose any further wastewater regulations because it would basically close down development of the CBM industry. But if CBM companies are going out of business then what happens to the gas wells? It turns out that they may get bought up and fostered by other companies who don’t have to bother with the development costs or they may be simply “orphaned”. GeoMet Inc – where next? What happened to the company GeoMet Inc who evaluated the Bristol-Somerset coalfield back in the 1990s? Their 2011 report to the US Securities and Exchange Commission gives a brutally honest assessment of the industry including 10 pages of Risk Factors that might affect their business including regulation relating to global warming, indebtedness, uncertainties in estimating gas reserves, finding new areas to develop, environmental regulation, water disposal costs, detrimental impacts of climate change and uninsurable losses. In May 2014 GeoMet Inc sold “substantially all of its remaining assets”. So much for the US CBM revolution. Do we want to start one in Somerset? Mr Rees-Mogg MP recently posed the question (Chew Valley Gazette, Feb 2014) as to what impact an unconventional gas “well head” might be on the Chew Valley countryside? By “well head” he presumably means a solitary test well. The Chew Valley is covered by two exploration and development licenses so there could be two exploration wells. If successful exploration may lead to development. 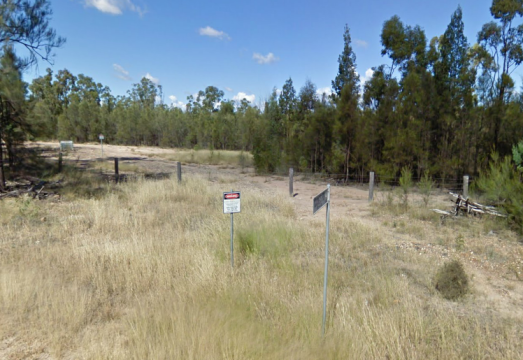 The development of coalbed methane (known as coalseam gas in Australia) in the Kumbarilla state forest in Queensland will have started with a similar single exploration well. What happened next? In 2003 the Tipton West gas field didn’t exist, by 2006 Arrow Energy was producing electricity in gas fired power stations fed by coalbed methane. 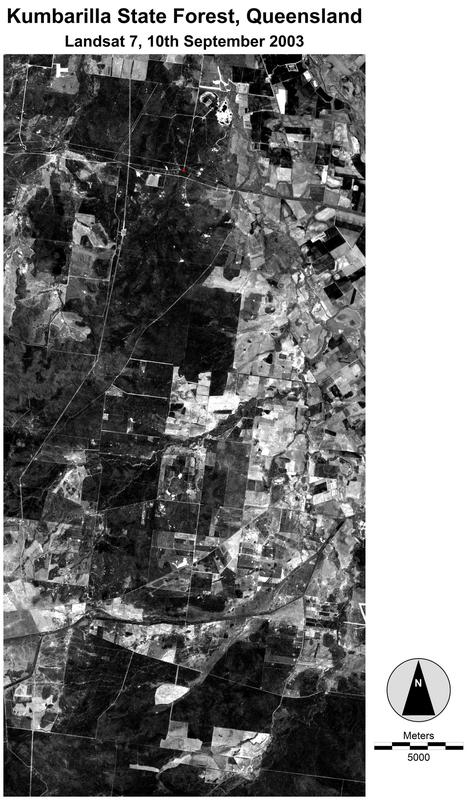 The Landsat 7 satellite image, below left, shows a 20km x 45km area around the Kumbarilla state forest, between Tara and Dalby, in September 2003. Click on it to zoom in. At this time there were no gas wells. Kumbarilla State Forest, Landsat 7, 2003. 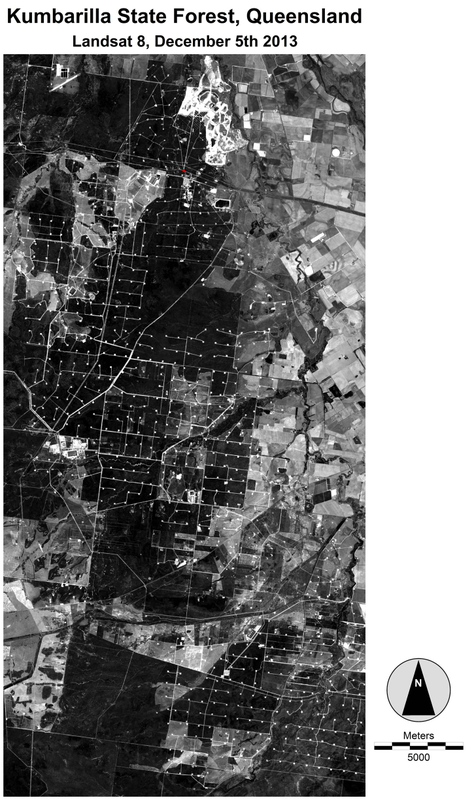 The dark blocks in the image are bush/forest and the lighter areas bare soil, roads and crops. In the north east is an area of agricultural production. This is a similar size to the Somerset licence area which is 20km wide and 35km deep. By December 2013 about 625 gas wells have been developed in this area alone. There are also many kilometres of access roads, high pressure gas pipelines, water pipelines, an open cast coal mine and a number of gas fired power stations. See the December 2013 satellite image below left. Kumbarilla State Forest, Landsat 8, 2013. 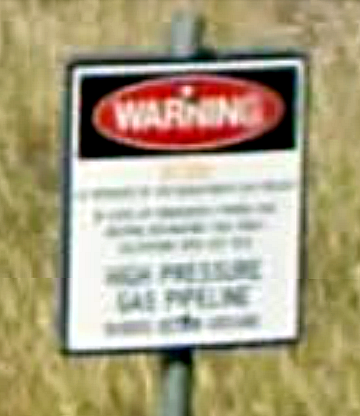 That’s not it, there are more gas wells beyond the bounds of the image and that little sign at the side of the road says “Warning High Pressure Gas Pipeline”. The entire landscape has been industrialised. That is scale of industrialisation that comes with a CBM gas field but it is only the tip of the iceberg. Mr Rees-Mogg also says that “there have been no recent problems as the industry has developed”. Well, this gas field has experienced blow outs, flares burning for months on end, exploration wells on fire which can’t be put out, gas bubbling up through the ground, health impacts, etc, etc. All this will have started with just one test well. Fully exploiting the gas resource, which is what the gas companies obviously want to do, involves dozens or hundreds of wells, not one. In comparison with the Kumbarilla/Tara/Dalby Somerset is a highly populated place. 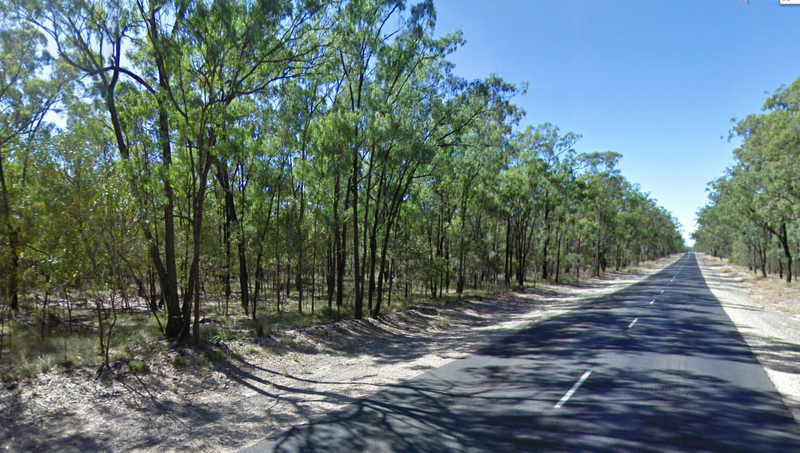 The wisdom of putting more than 650+ gas wells and open flares in a fire adapted forest ecosystem is a question for the Queensland state government. What could possibly go wrong?